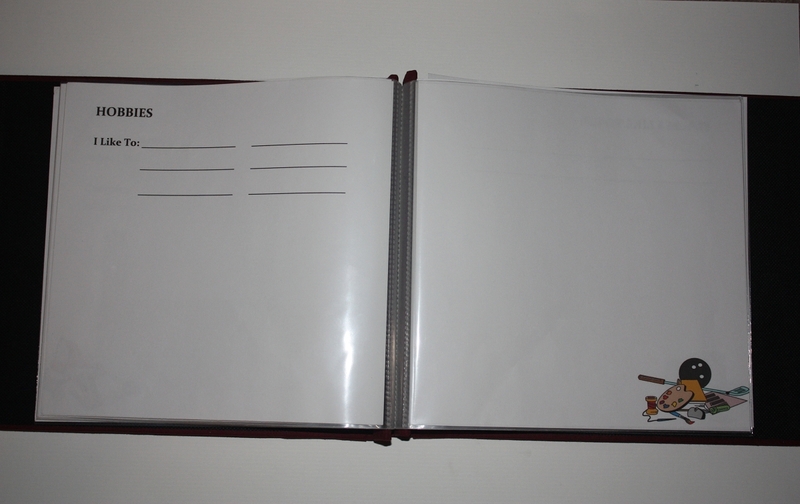 Special instructions::pdf file only - BINDER NOT INCLUDED! 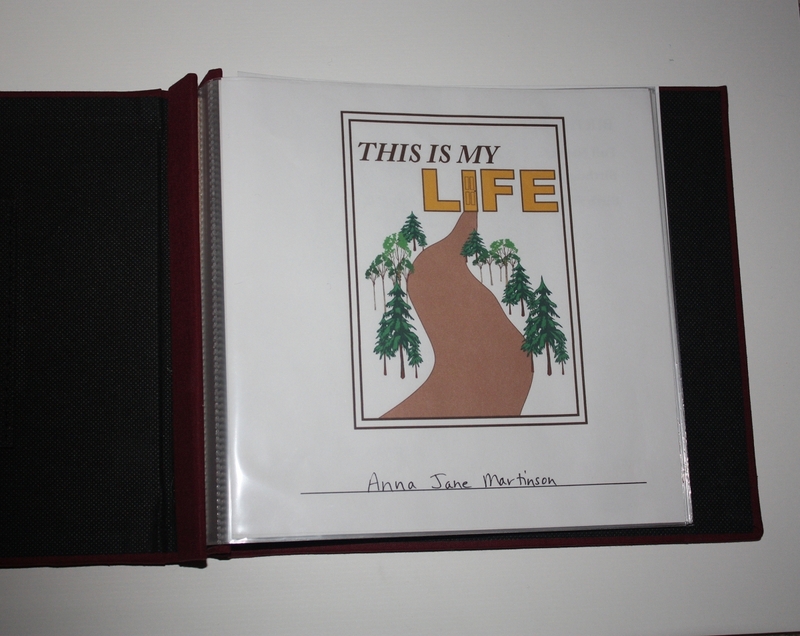 This digital memory book contains 20 pages for capturing life memories of the individual - just print out and start adding information and pictures. 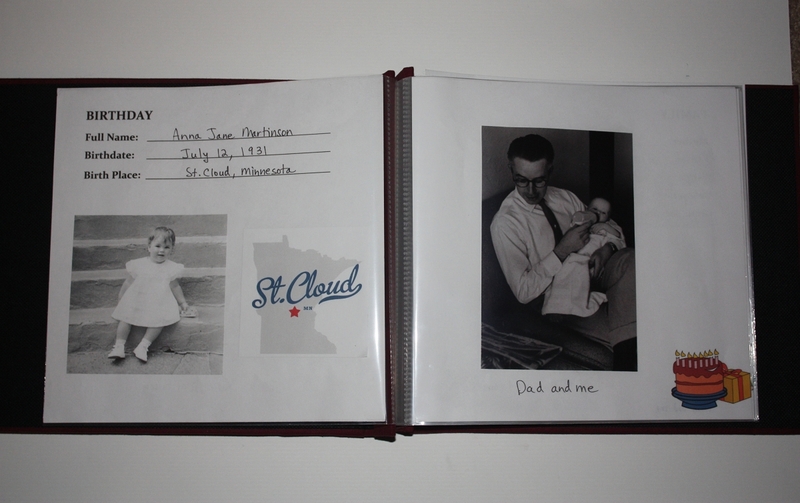 Pages include simple text prompts to portray their life story (e.g. hobbies, jobs, family) with room for pictures. Includes an instruction sheet to guide caregivers in putting the book together. This Is My Life memory book can be invaluable in reminiscing with family, friends, and outside caregivers, helping to remember, recognize, and honor the unique traits and history of the person.